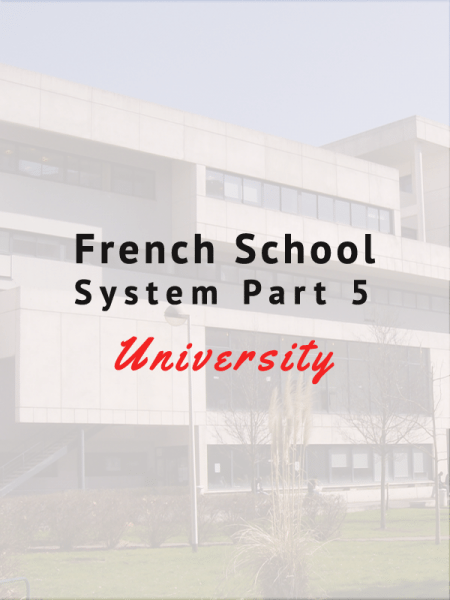 French School System Part 5: University (l'universitÃ©). 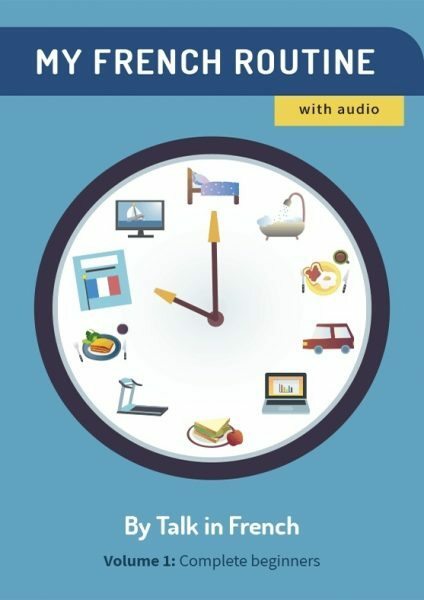 Here is the 48th session of Talk in French Podcast! You can download the podcast to your computer or listen to it here via iTunes. How to learn the Demonym (Parisian, German…) – Gentilé. + I shared a silly (but efficient) trick for you.